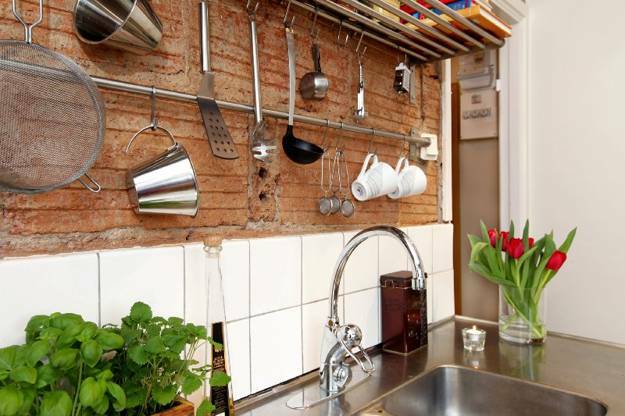 Brick is an excellent kitchen decor material. 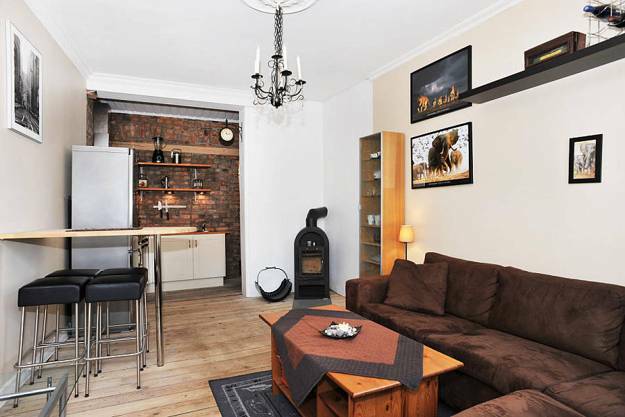 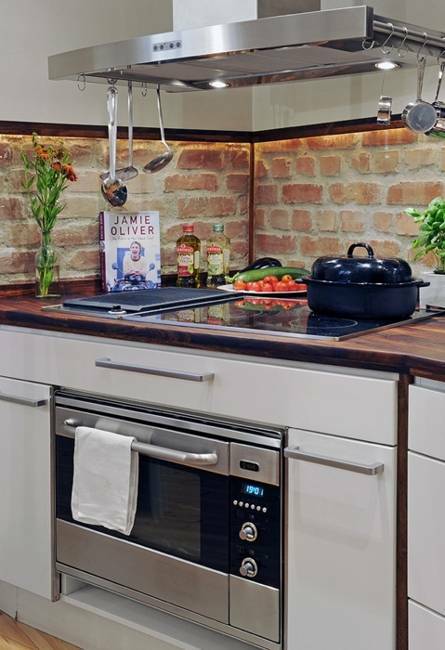 Old brick walls and contemporary brick wall tiles look wonderful in modern kitchens. 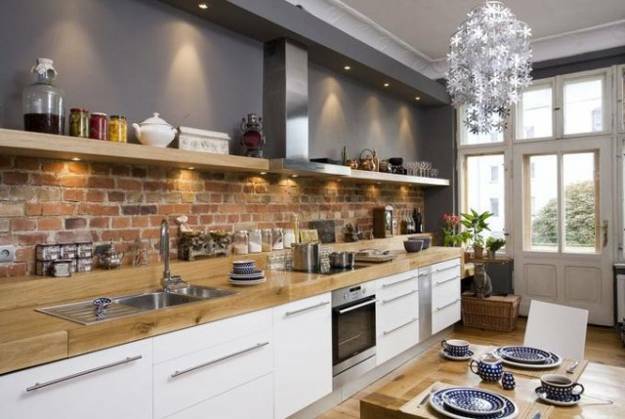 Bricks bring the history and warmth into interior decorating and helps personalize kitchen decor ideas by adding pleasant and comfortable colors that compliment kitchen interiors. 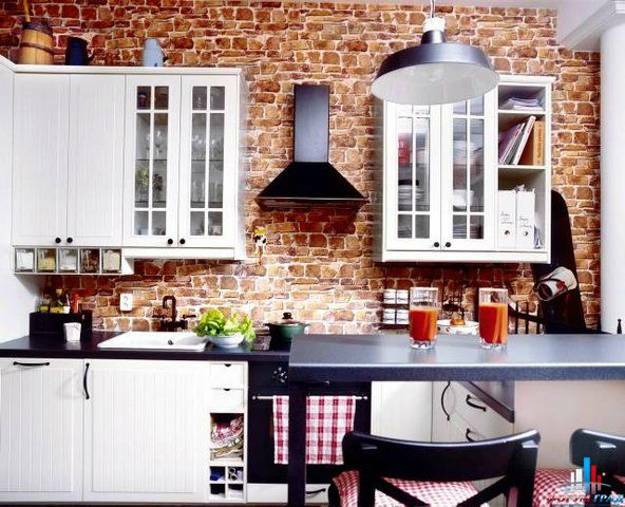 Decor4all shares a collection of 25 brick wall design ideas that demonstrate how beautiful brick kitchen decor can look. 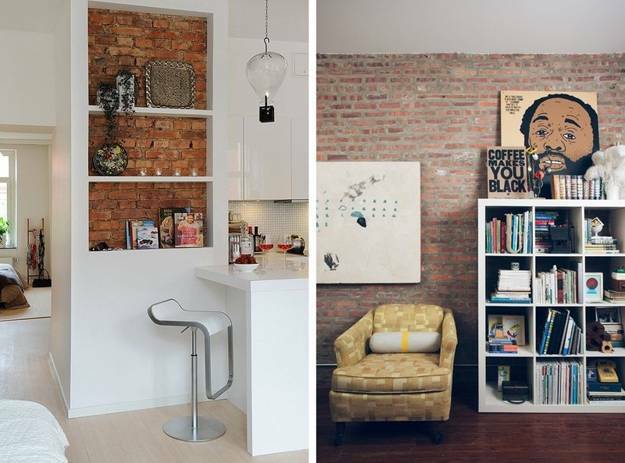 Bricks are the natural and attractive decor materials. 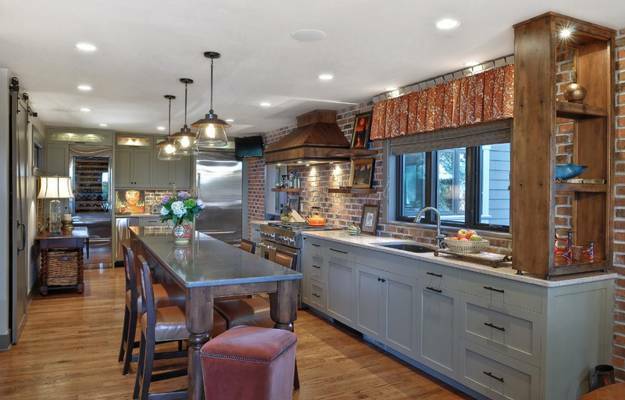 The easiest way to add brick patterns to kitchen decor is to use brick veneer, which is thinner than real bricks or decorate kitchen walls with brick tiles. 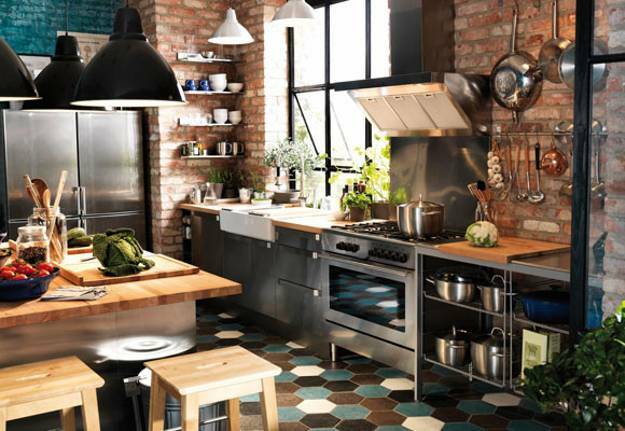 Brick tile designs look attractive and very stylish blending vintage style with contemporary kitchen decor ideas, and creating beautiful, practical and modern kitchen decor. 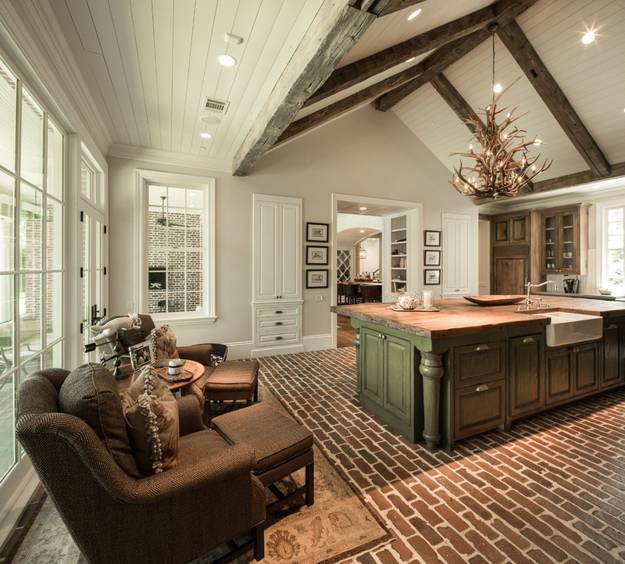 The most important thing that artificial bricks can be used for ceiling designs and floor decoration also. 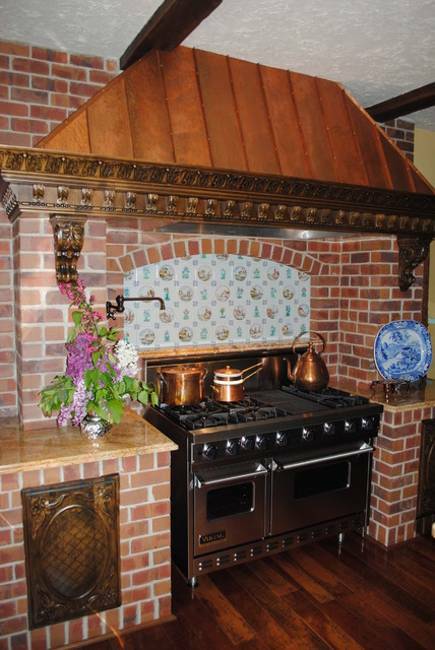 Contemporary brick tile designs look very natural and organic with any kitchen decor ideas. 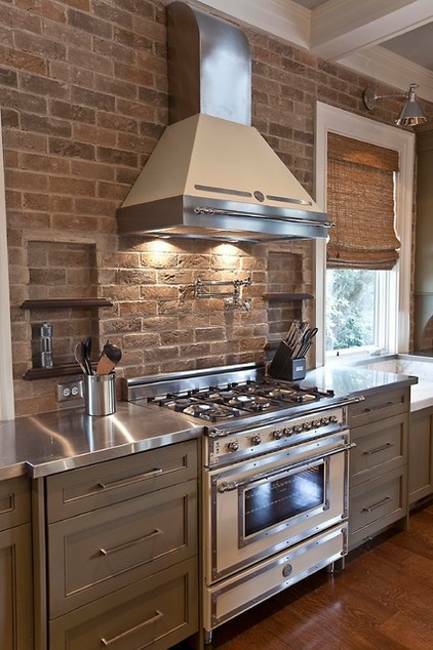 Brick tiles are great for kitchen backsplashes and creating accent walls that bring vintage style into modern kitchen interiors and dramatically change kitchen decor. 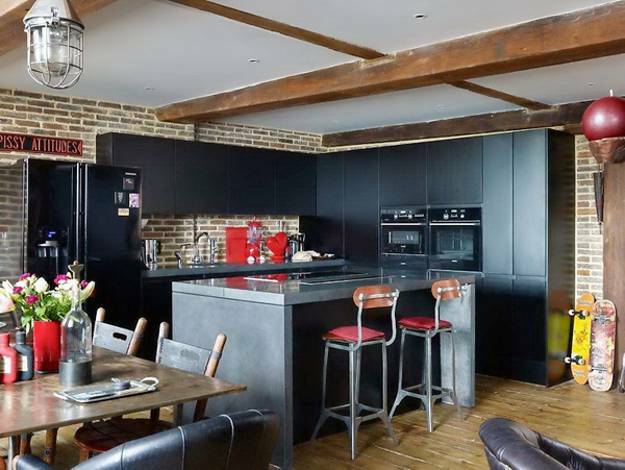 Contemporary brick veneer is a fabulous kitchen decor material that helps add an industrial touch to interior decorating or bring a converted barn feel into modern homes. 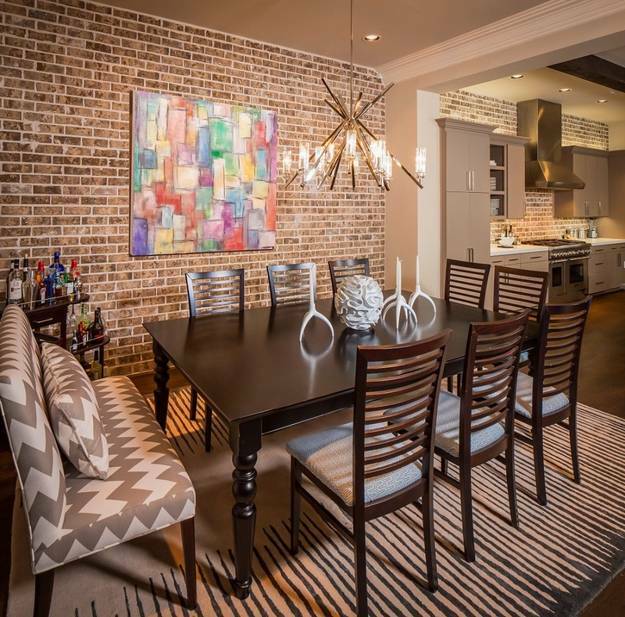 The key to using dramatic brick decoration patterns is the balance. 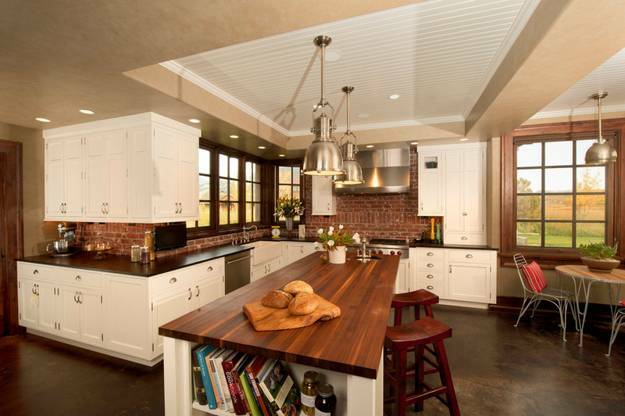 Brick walls give texture and add warm colors to modern kitchen decor. 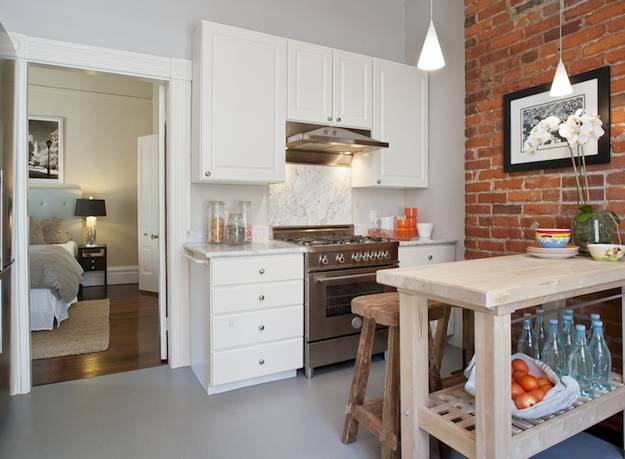 Painted white brick walls can brighten up kitchen interiors and create light and stylish interior decorating. 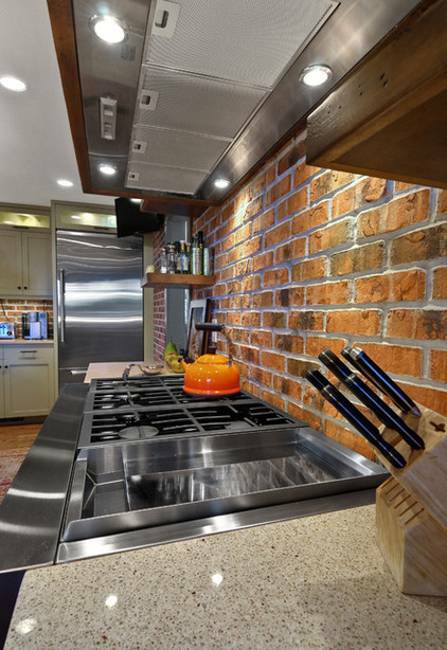 Brick wall designs add interest and coziness to modern kitchen decor. 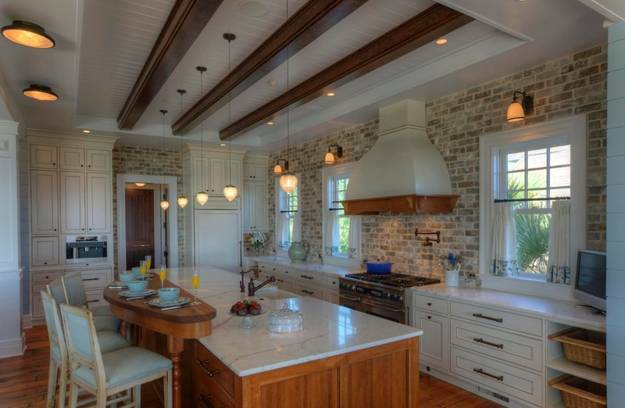 Bricks look great with wooden ceiling beams and planks, glass and stainless steel, ceramics and wrought iron decor materials. 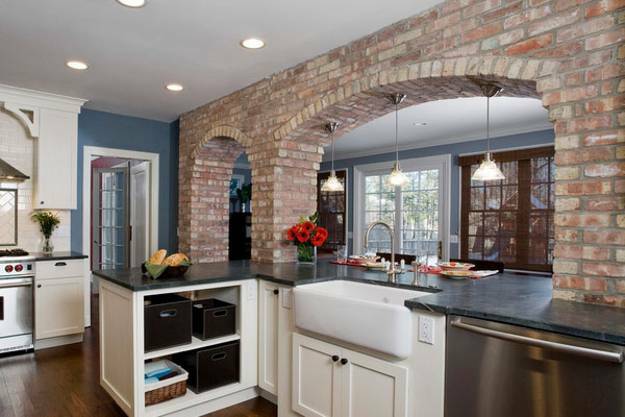 Brick accent wall design helps define the kitchen interiors and dining rooms, creating comfortable and inviting living spaces. 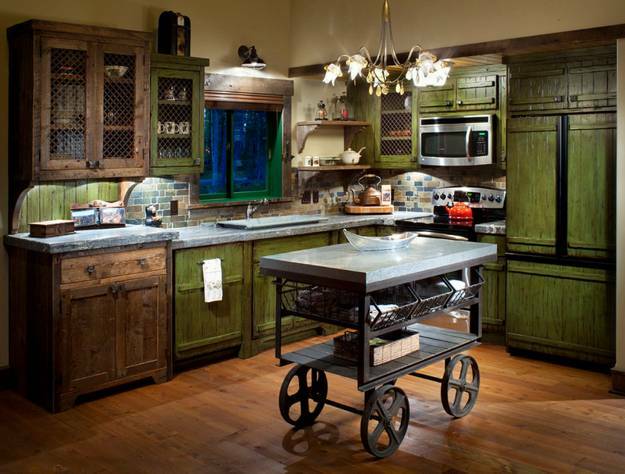 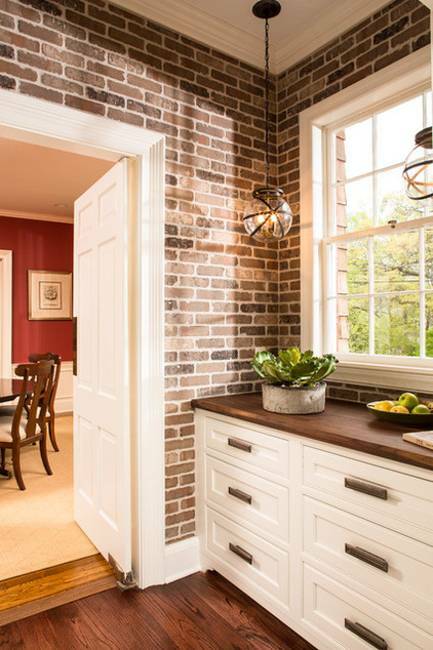 Painted wood cabinets and brick walls look fabulous together. 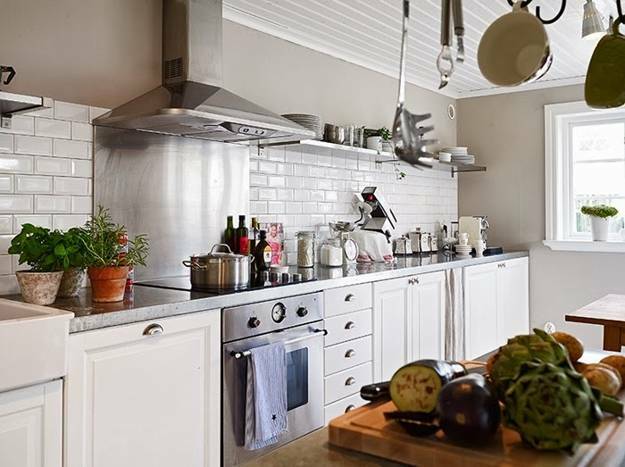 Soft gray and creamy walls, combined with white decorating ideas, add elegance and timeless style to modern kitchen decor. 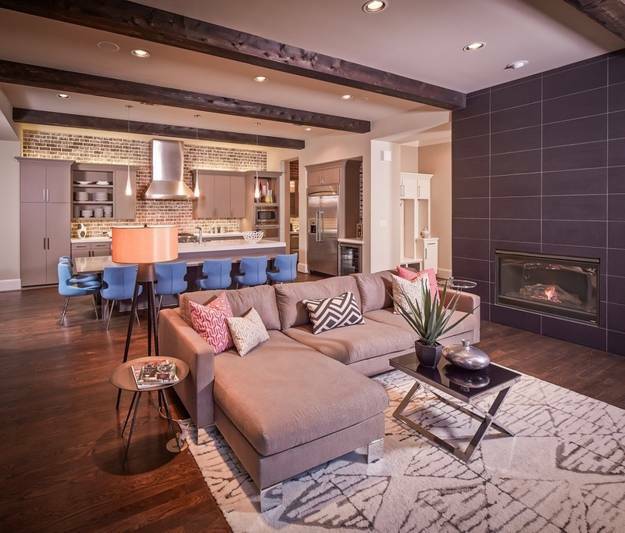 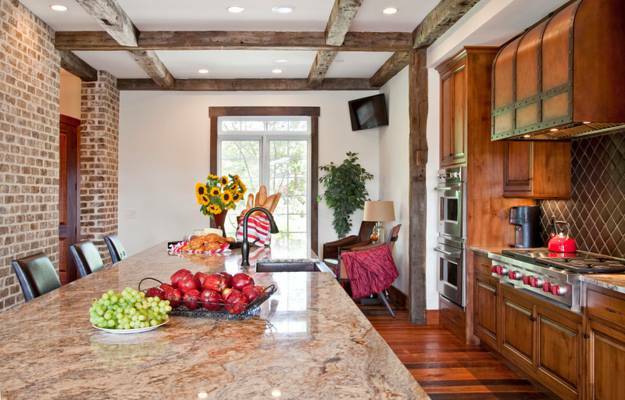 Wooden ceiling beams, shelves, wood cabinets and dining furniture look gorgeous with brick accent wall design. 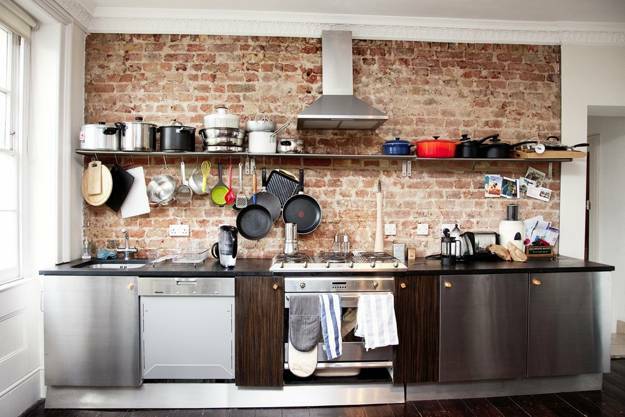 Brick wall design harmoniously connect kitchen decor with house exterior walls, harmonizing modern houses and living spaces. 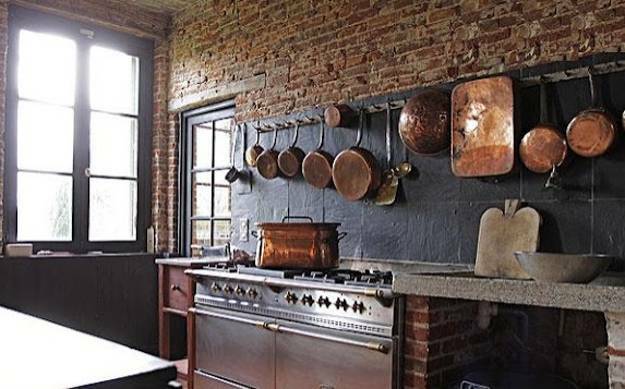 Real bricks, brick veneer or brick wall tiles are wonderful decor materials for kitchen interiors which create functional, interesting and modern interior decorating.